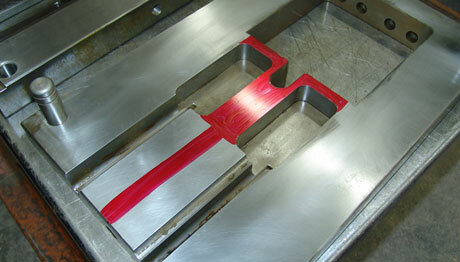 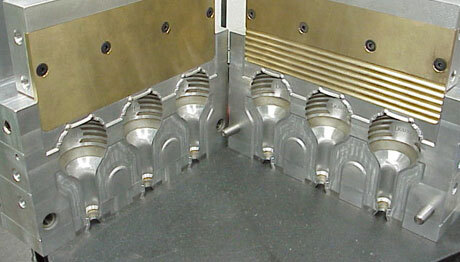 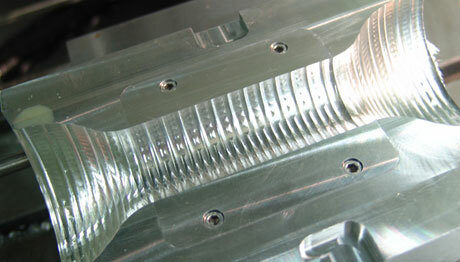 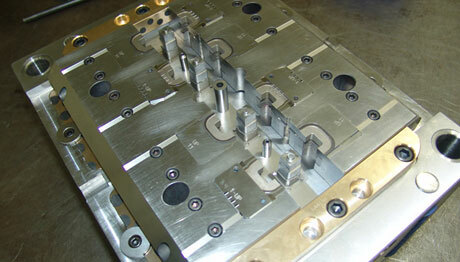 Since 1989, Emory Custom Tooling has built a reputation for producing high-quality injection molds for the plastics industry. 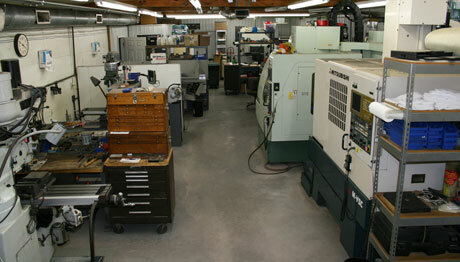 We are a small company of four people with 1,860 square feet of shop space. 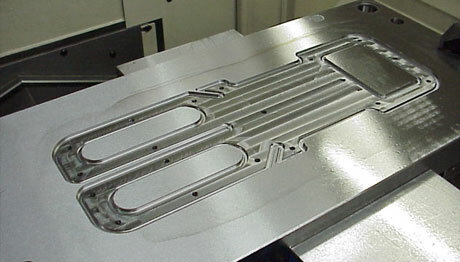 We manufacture tooling with a wide range of uses, complete from machined aluminum to precision ground and heat-treated steel. 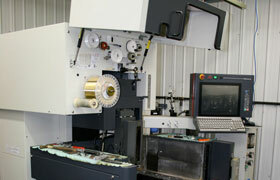 We aid in designing as well as building based on your specifications. 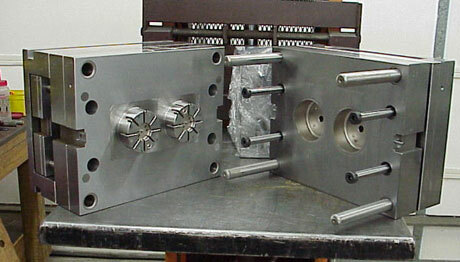 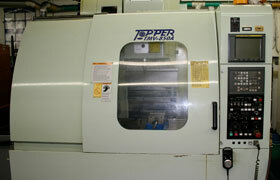 We offer complete turnkey service; from the initial design to the complete mold. 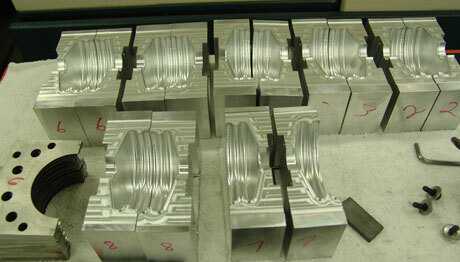 Our molds are made from the highest quality materials available. 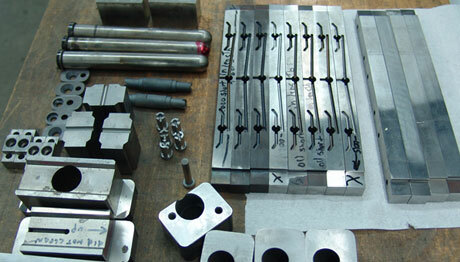 Every piece that's produced is treated with the utmost in care and quality workmanship. 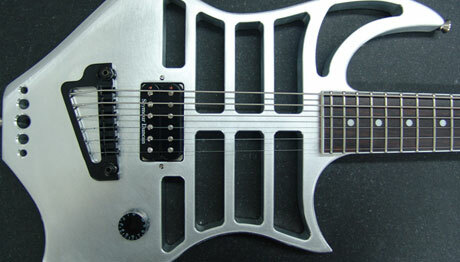 Satisfaction is always guaranteed. 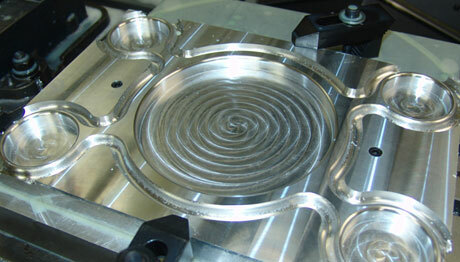 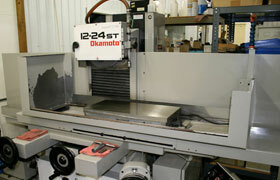 Emory Custom Tooling's in-house design produces detailed drawings and machining programs on our Mastercam systems. 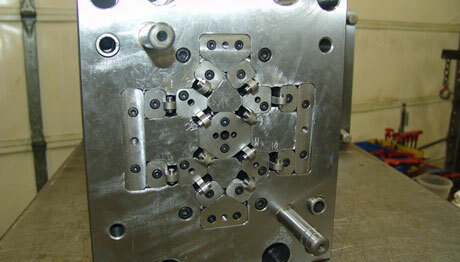 The combination between our technology and our highly-experienced Moldmakers allows us to build high-quality, ultra-precision molds with on-time delivery to meet or beat our customer's expectations. 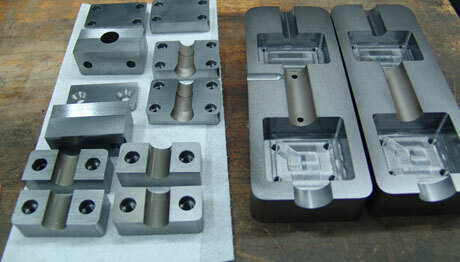 We are dedicated in delivering the parts you expect.